Do you have a savings strategy? Most people do! And do you use coupon sites to make sure you are getting the best deals? Even though I'm not perfect, I love doing that because I can save a lot of money when I am being deliberate and planning before I spend. 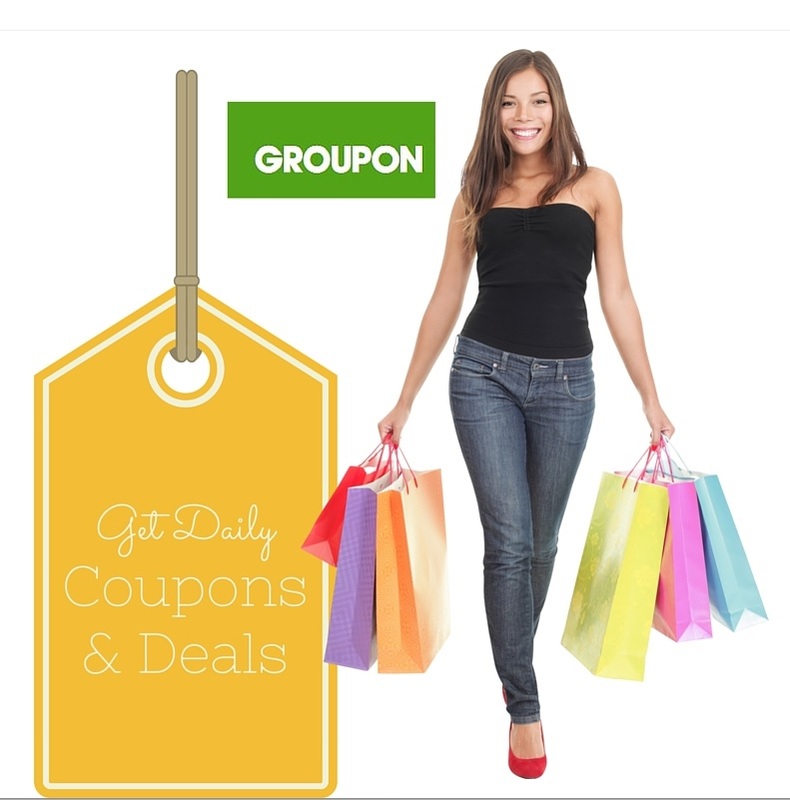 I hope that you are also using one of the best coupon and deals sites out there--Groupon! This site accepts product samples and/or compensation. This is a shared post. Affiliate links may be used to support this site. All text and opinion are 100% my own and are not swayed by sponsor affiliation! Groupon first made its name with the famous Deal-of-the-Day bargains! I have loved getting facials, massages, and deals at restaurants with Groupon! The only advice I have is to make sure the business you want to go to has enough openings to accommodate you during the discount time frame! Once, I missed my discount window because the business didn't have enough available openings for the time I needed to go. Bummer! But other than that one time, I have been very satisfied with my experience with Groupon. It pays to check in the 'Local' section, for your own area's deals! All I can say---amaaazing! You also need to check the 'Goods' and 'Clearance' Sections! Wow! Groupon is a bonafide discount site, full of deals that you never thought you'd see online. My favorite section is Groupon 'Coupons', because there are so many of them, especially if you are an online shopper! For instance, if I want to shop online at JoAnn's, I have access to 20 coupons, right now, including a $2.99 flat rate shipping coupon! Another of my favorite stores, Kohl's, has 126 coupons available today, verified and free shipping included when you use your Kohl's card! This is all free to use, no fees or need to log in! 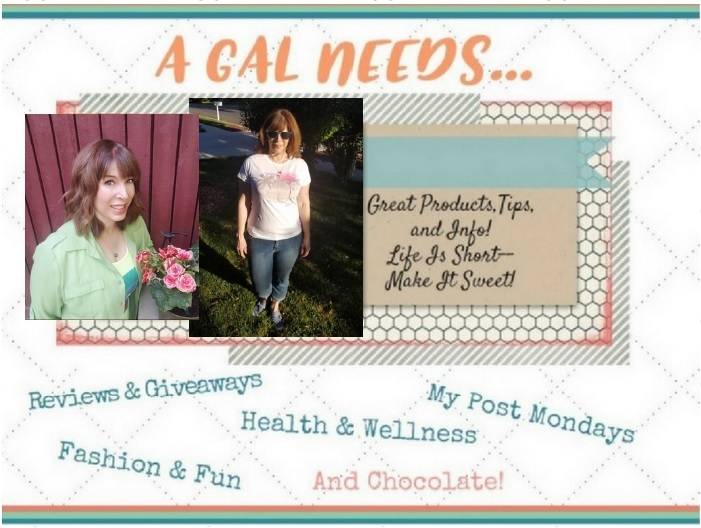 I'm sure you've got your shopping routine down because you're smart and savvy like that! All I'm saying, is take a look at Groupon and if you haven't been there for awhile, take another look. You'll definitely like what you see!